Need you hedge sorted out? 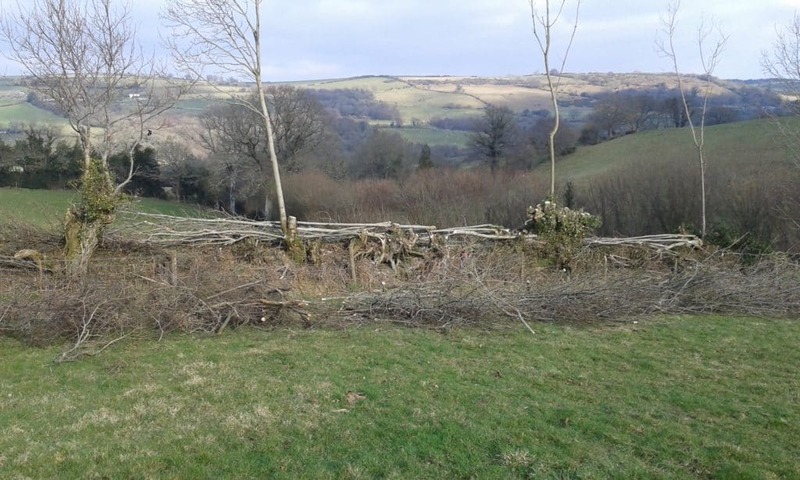 Support one of our website partners – Chris Townshend, traditional hedge layer. Autumn is the start of the hedge laying season. The traditional method is wonderfully beneficial for birds, and small mammals as well as providing shelter for livestock.